Parliament also scrapped conditional release for people convicted of capital crimes. Convicts doing time for murder, manslaughter, sexual offences or major drug crimes are now no longer eligible for release after serving three quarters of their sentences. Justice Minister Edward Belfort had initially suggested that that maximum jail sentence be increased to 30 years, but parliamentarians deemed it necessary to send an even stronger signal to criminals. Crime has been on the rise and parliamentarians argued that criminals were exhibiting almost sadistic behaviour, often leaving victims dead or gravely injured. They favoured hiking the maximum jail sentence instead to 50 years, “for crimes that would otherwise be punished with the death penalty,” the National Assembly said in a statement. [. 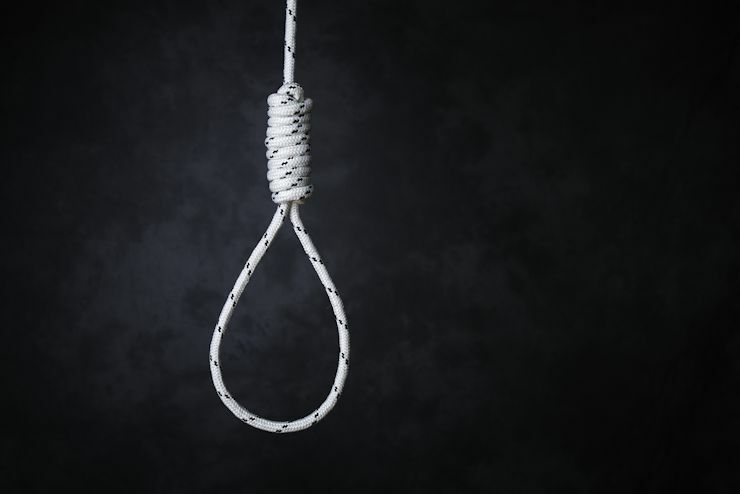 . .] Suriname has not implemented the death penalty since 1927, but the capital punishment remained included in the country’s Criminal Code. Last year Belfort went on record as saying that there is no need for the death penalty, because as far as he was concerned capital punishment was not having the desired effect in the countries where it is applied.